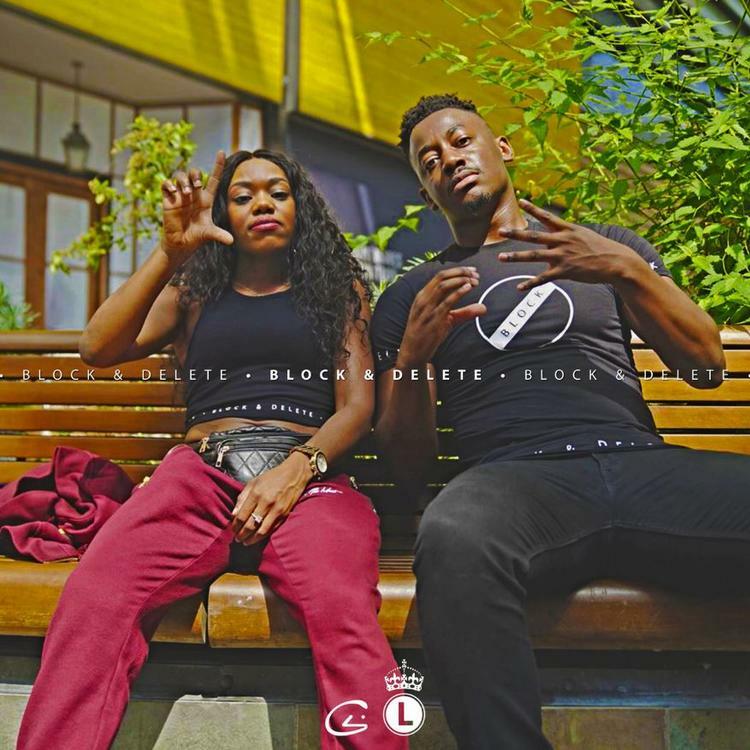 Lady Leshurr Teams Up With C4 For "Block & Delete Remix"
Home>New Songs>C4 Songs> Lady Leshurr Teams Up With C4 For "Block & Delete Remix"
C4 taps Lady Leshurr for the remix to "Block & Delete." C4's been building some buzz in the U.K. for a minute at this point. At the beginning of the summer, he released his single, "Block & Delete" which has gained a lot of traction. The bass anthem's been making its rounds through the club but today, C4 brings the track to another height. Lady Leshurr comes through with the assist on the "Block & Delete" remix. C4 comes through with the official remix to his single, "Block & Delete" featuring Lady Leshurr. The track kicks off with Lady Leshurr's sharp sixteen before handing it off to C4 to hold down the hook and his verse. It's a high energy single and Leshurr's addition on the track makes it even that much more harder. Peep C4 and Lady Leshurr's video for "Block & Delete" remix below. Bali Baby Shines On Simmering "Game Over"
SONGS Lady Leshurr Teams Up With C4 For "Block & Delete Remix"